Recipe submitted by Holly Clegg, Speaking of Women's Health keynote speaker. An outstanding brunch recipe that is one of Holly’s very favorites. Use yesterday’s bread and freshen it up with herbs and spices for tomorrow. It can be made the night before and popped in the oven to cook in the morning. In a mixing bowl beat egg beaters with milk, mustard and salt and pepper; set aside. Place half the bread slices in a 13 x 9 x 2-inch baking dish coated with nonstick cooking spray. In a skillet coated with nonstick cooking spray, sauté the mushrooms, garlic and onion until tender. Add the spinach and flour, stirring to mix well. Spread mixture over bread; sprinkle with 1 cup cheese. Top with remaining bread; sprinkle with remaining 1/2 cup cheese. 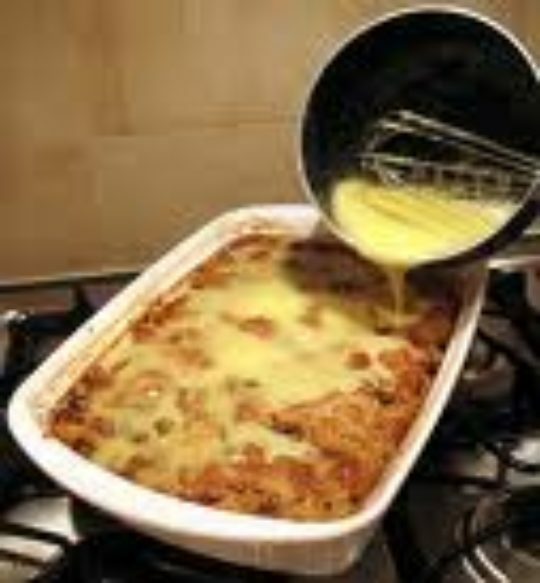 Pour egg mixture over casserole and refrigerate two hours or overnight. Bake for 40-50 minutes or until puffed and golden. Recipe makes 10 to 12 servings.